Leonard S. "Butch" Laing, 78, of Georgetown, lost his courageous battle from lung cancer on Friday, November 16th at his home with his family by his side. Butch is no longer suffering and is at peace in Heaven. He leaves behind his loving wife of 57 years, Jeannette (Murrey) Laing. Butch enjoyed the outdoors and was an avid hunter and fisherman, especially in Maine and Canada where he would travel with his friends. 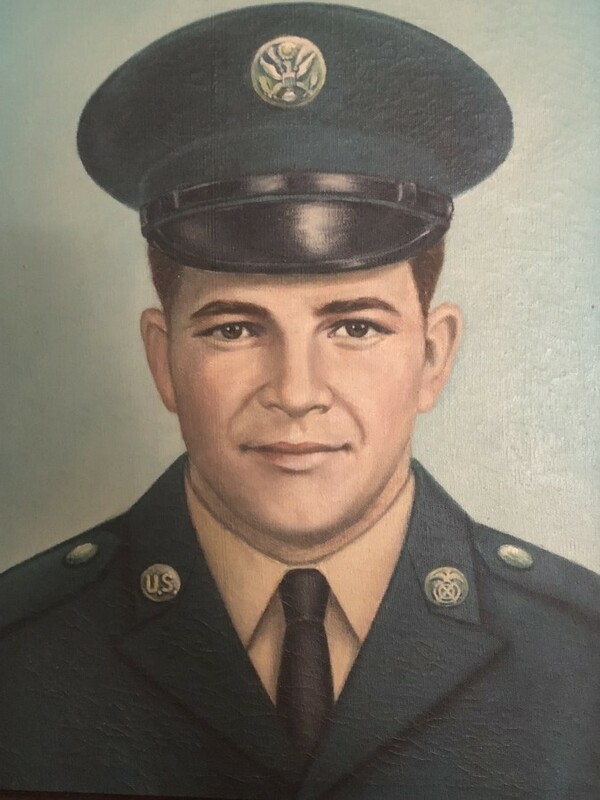 Butch served his country proudly with the U.S. Army. He was a dedicated member of the Georgetown Fish and Game and served on the Board of Directors. Butch also was a member of the Georgetown VFW. Besides his wife, Butch is survived by his Sisters, Charlotte Bernard of Ipswich and Ruth McLeisch and her husband Dave of Davenport, FL. He also leaves his dear fiend, Vera and her dogs, Bella and Jake. Bella was his best friend and the love of his life. They shared a great bond and she will sorely miss him. Butch also is survived by many nieces and nephews whom loved him dearly.